The award winning CNX is a highly visible noise warning indicator that has been designed for use in industrial environments, especially the construction, demolition and civil engineering industries. It can be used for health and safety purposes to indicate when noise levels are sufficiently high for hearing protection to be worn or, in noise sensitive neighbourhoods, to monitor sound levels and indicate when noise nuisance may be an issue. 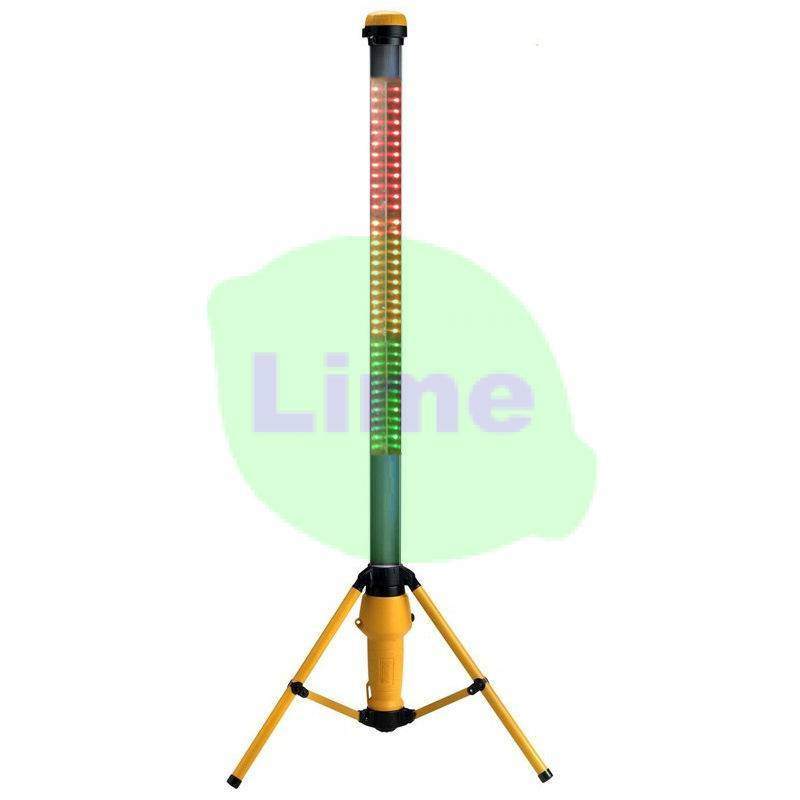 Helps to ensure best practice for health and safety at work and environmental monitoring. 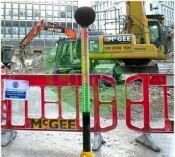 Developed in partnership with McGee, the CNX 360° Mobile Visual Noise Indicator won the Corporate Demolition Innovation Award at the 2014 National Federation of Demolition Contractors (NFDC) Demolition Awards. Councils have extensive powers to control noise and other nuisance from building sites under the Control of Pollution Act 1974 and the Environmental Protection Act 1990 if informal action fails to solve any problems. This can involve prescribing working hours and methods. Piling is a major cause of construction noise nuisance. The CNX Construction noise monitor assists demolition / civil engineering contractors in keeping control of building site noise levels from plant and machinery.